Universal appeal to fit any restaurant decor from Asian to rustic, industrial to contemporary. 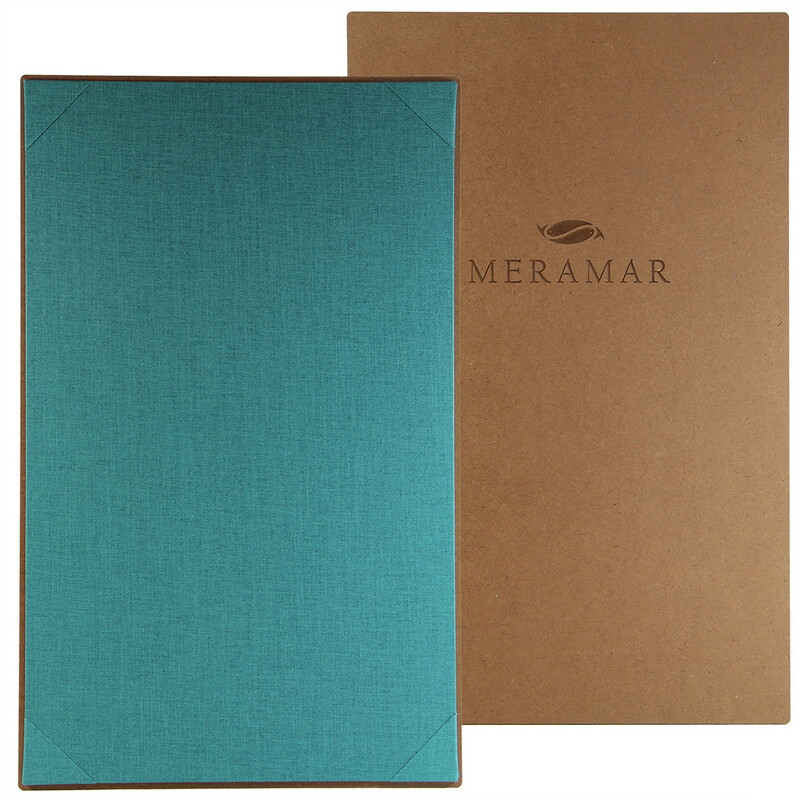 Premium Hardboard Menu Boards come standard with choice of diploma corners or top and bottom horizontal strips to hold menu insert pages. Premium Hardboards are constructed from environmentally friendly recycled materials and have an acrylic finish to help prevent staining.